Over the years the team at Freedom Mobility have gained a great deal of experience and expertise in the provision of disability vehicles. We know the challenges faced by those who live with disabilities and our aim is to serve your transport needs as best we can so that you can travel freely and easily. That is what these resource pages are all about. They contain much of the information you will require to make an informed decision about how you can travel around our beautiful country, New Zealand – either as a tourist with a disability, or a Kiwi who has a need for a disability vehicle. Make sure you check out our Visiting NZ page too. 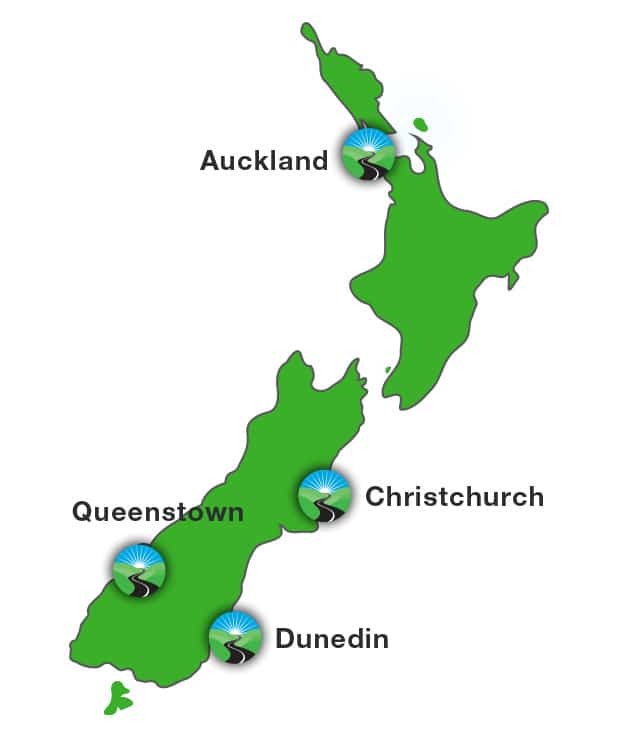 It contains information about accessible places for disabled people to visit in New Zealand and events to check out as you travel New Zealand. You may be permanently disabled, temporarily disabled, or have responsibility for someone who is – we answer the most common questions about travel for the disabled. Click here for FAQs relating to transport for disabled people. Freedom Mobility’s fleet of vehicles, specifically modified for disabled people, contains 100 cars and vans. To help you make a quick and informed decision, you can search our data base for the vehicle that best suits your needs. Don’t forget, though; if you can’t find the vehicle you hoped for our friendly staff are only a phone call away. Chances are we will have a car or van to suit you or, if we don’t, will be able to alter an existing vehicle to meet your needs. Click here to search of rental fleet of vehicles modified for disabilities. The Freedom Mobility blog is where we share our years of experience in the area of disability vehicles. It contains useful articles about living an active life in New Zealand and useful links for those who are disabled and either live in or are visiting New Zealand with a disability. Click here to check out our blog page.